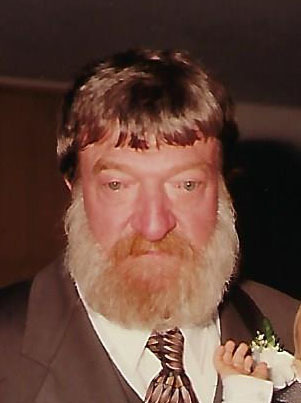 Monte Skeem Woodward, born October 19, 1949, passed away peacefully on November 6, 2018. He lived life by his own terms. He enjoyed nature and loved his animals, especially his horse Etta and his many loyal dogs. He grew up a farmer and although he was a welder/pipe-fitter by trade, he was a farmer in his heart until the very end. He loved the outdoors and spent a majority of his time enjoying the beautiful mountains and valleys of Franklin County. Perhaps not as well-known was his love of cooking. He continuously surprised us with his culinary creations. He was generous to his core and loved to share his good fortune with others. He was well known for his sense of humor and his story-telling skills and he had a nick-name for everyone he met. He entertained countless people with his jokes and mischievous personality. He was also not censored, he spoke his mind and he lived true to his beliefs. He loved his family very much and was fiercely loyal to those he considered a friend.